Sovereign Lake would like to see your favourite winter photos all season long. 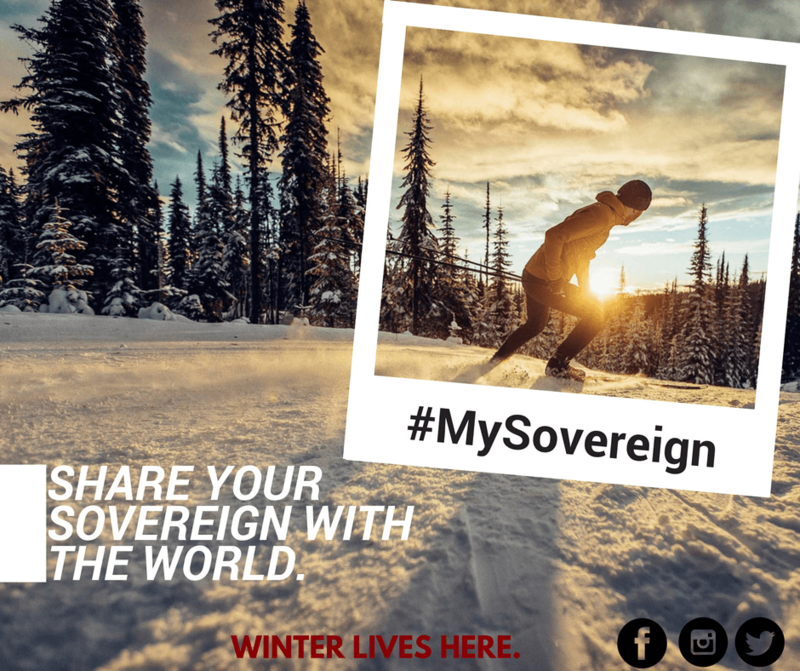 Post your photo using the hashtags #MySovereign and #WinterLivesHere and each month we will unveil one winner who will receive a prize. At the end of the season, we will have a final draw and ONE winner will receive the grand prize: a season pass for 2017/2018! The best channel to share these photos with us is Instagram and Facebook and we will be notified. We might re-post your photo to share with the world, or we might save it for future communications. Let’s build a tech-savvy group of SLNC members and show the world what Sovereign Lake is all about!